Not that long ago there was a time when a vehicle that had 90,000 miles on it, it was time to begin considering purchasing a new vehicle. But todays vehicles typically average 350,000 to 400,000 miles when properly maintained. A well-maintained car will go the distance — literally! 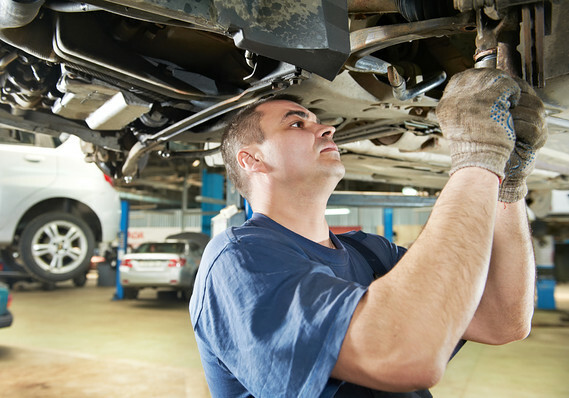 At Michael & Company we offer full auto repair and maintenance with a quality guarantee. Our warranty will keep you driving wherever the road takes you — in San Jose and beyond.